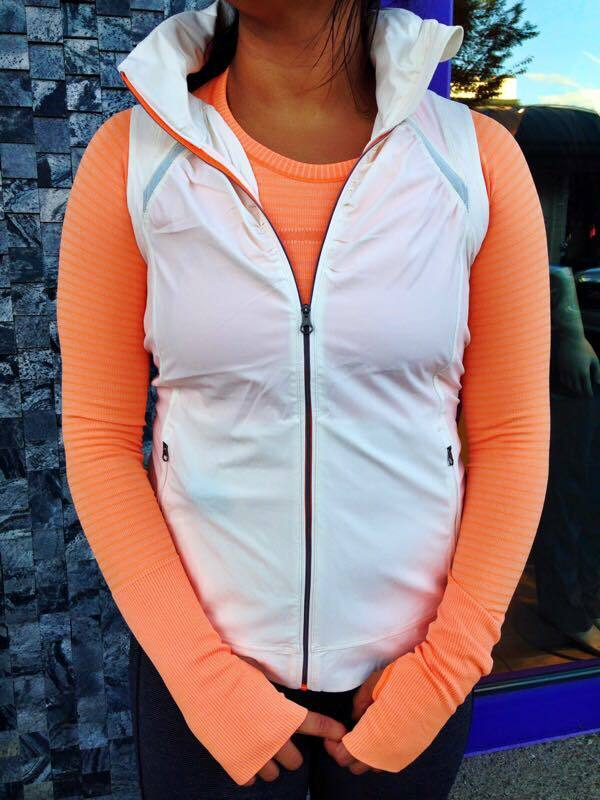 Butterfly Texture Go the Distance Vest, Wee Stripe Pace Rival Crops, and Mesh What the Sport SS top. 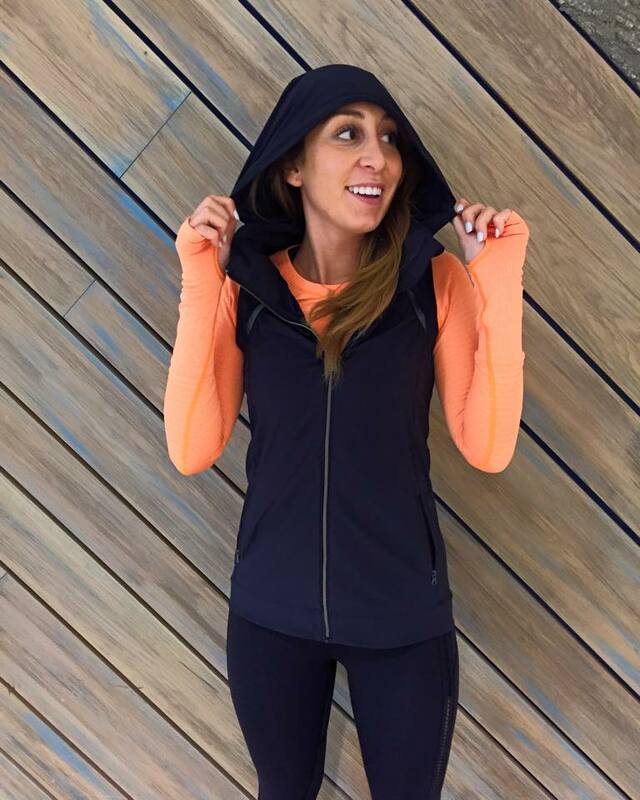 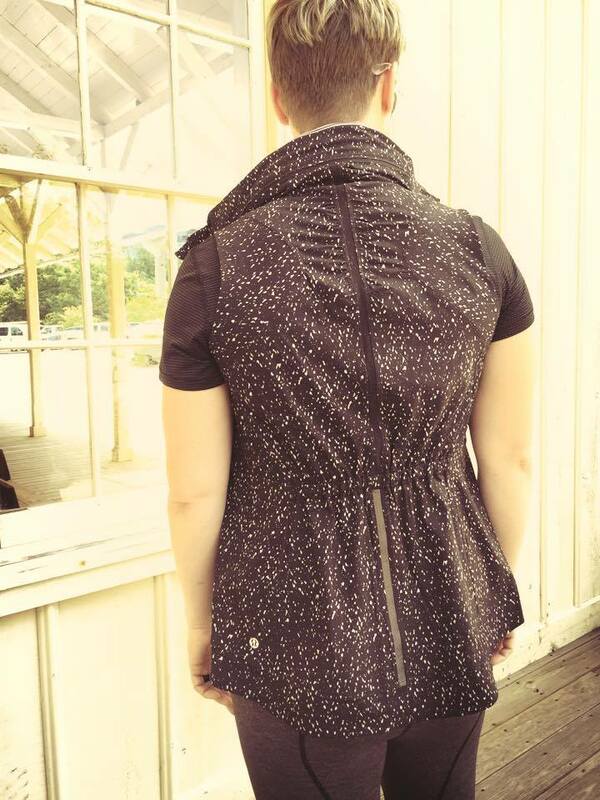 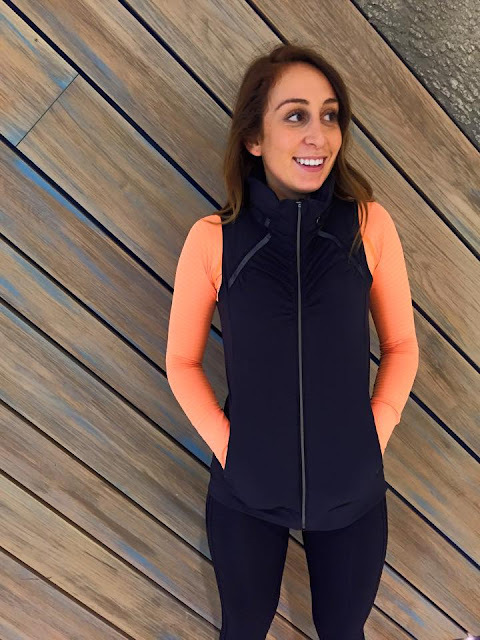 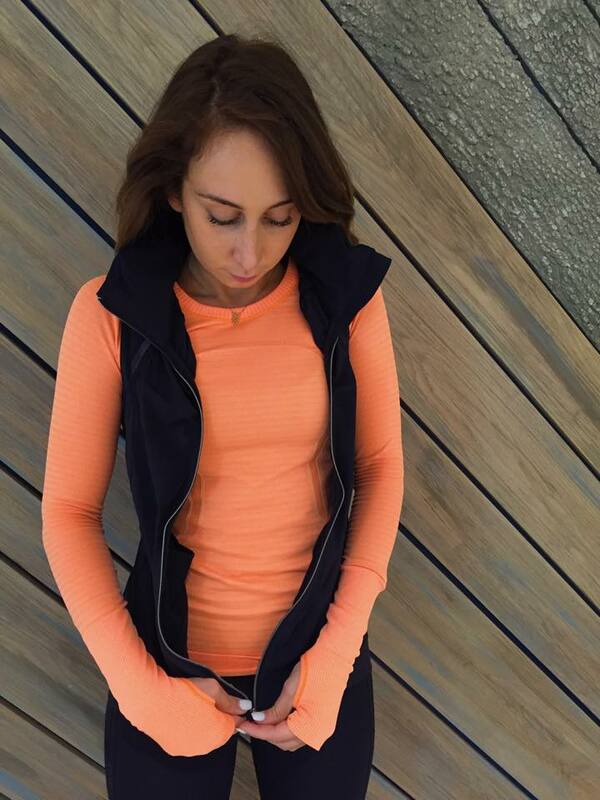 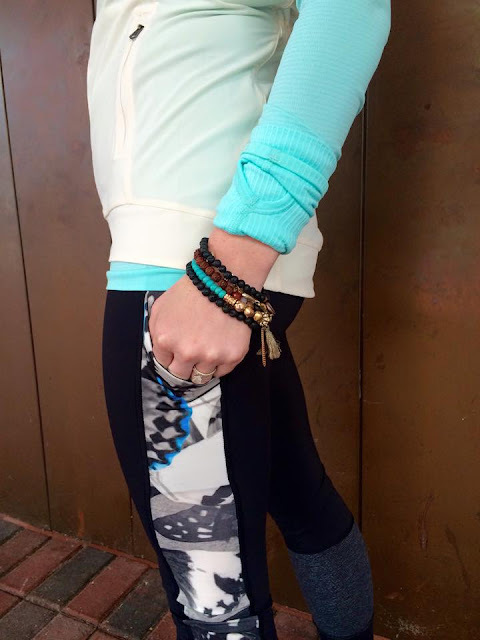 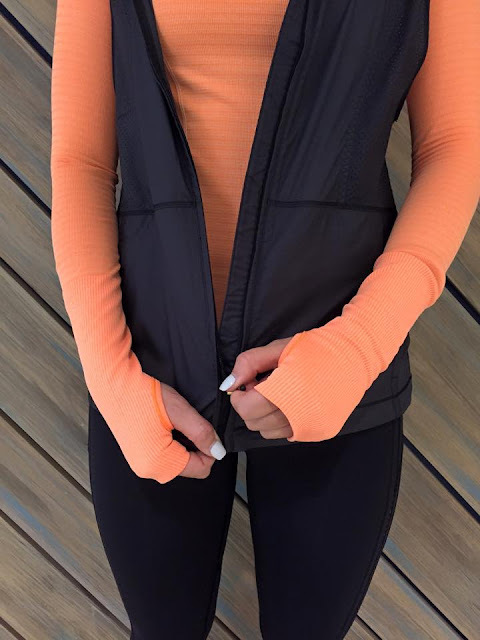 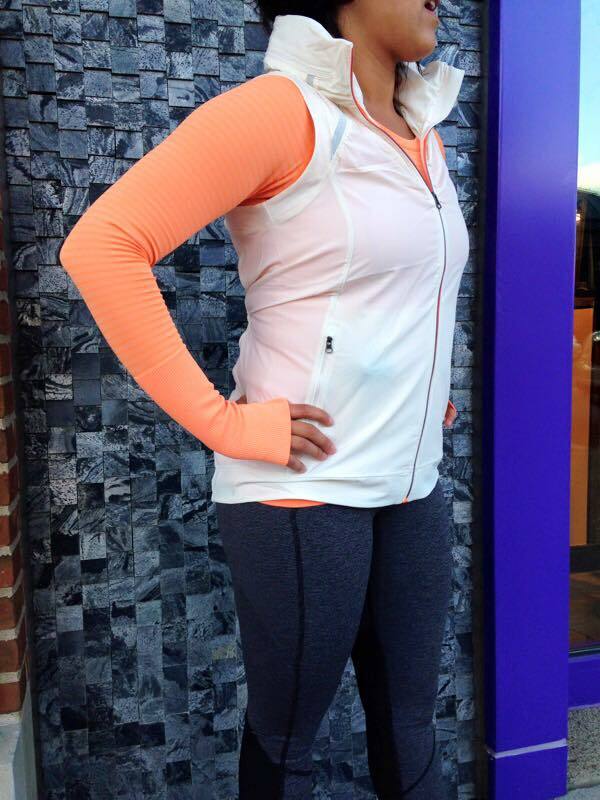 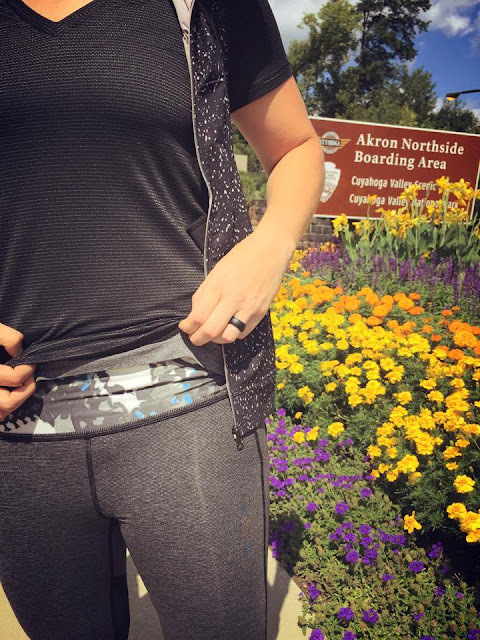 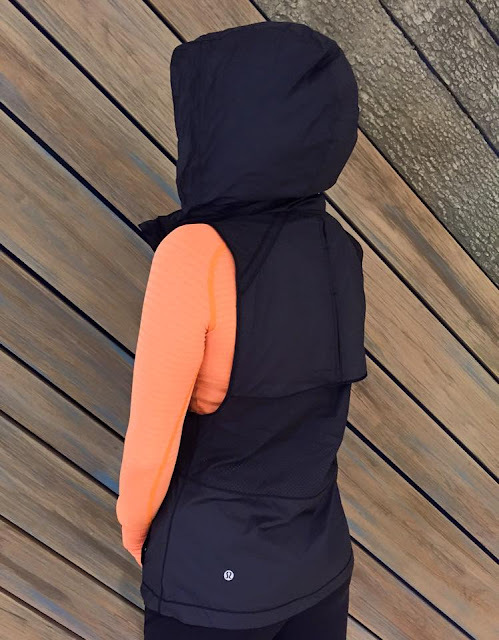 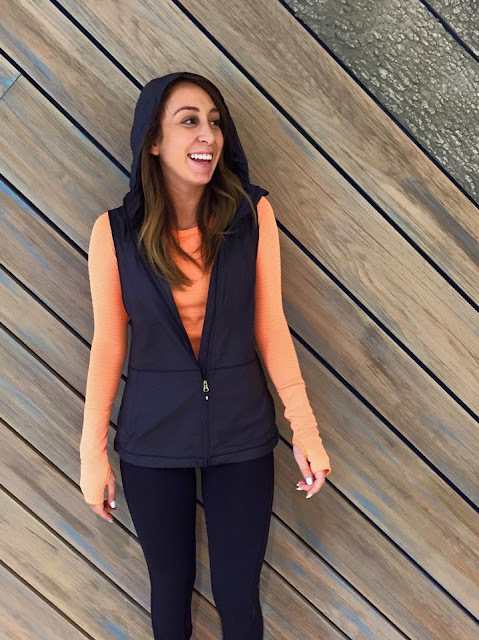 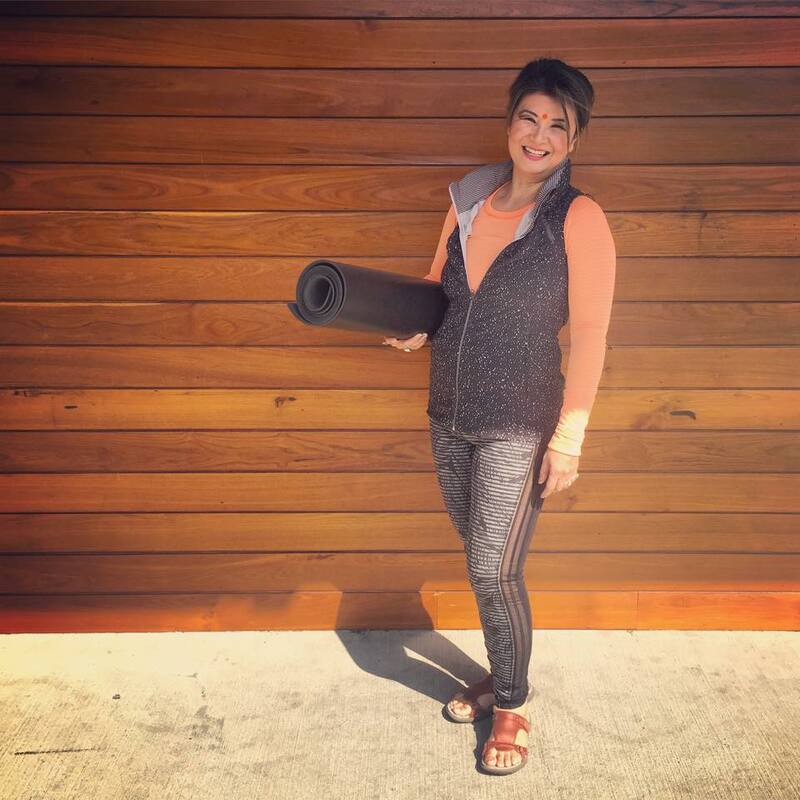 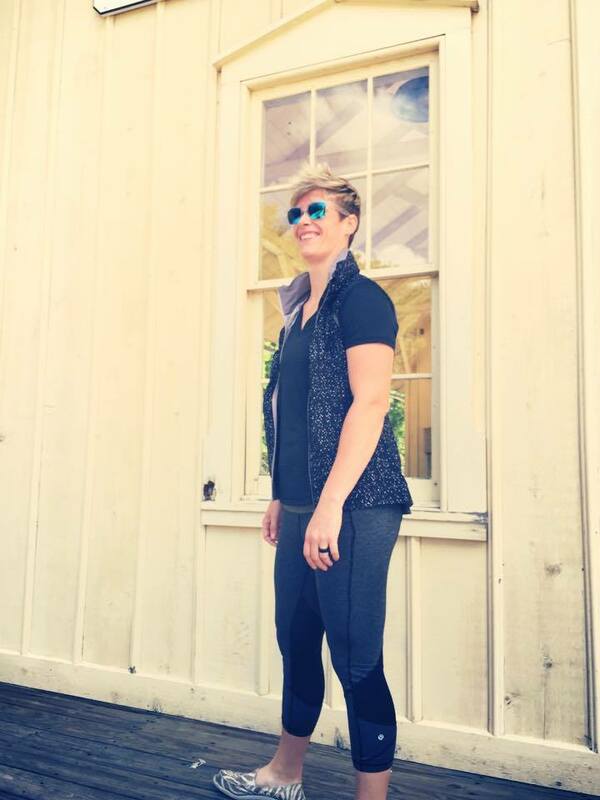 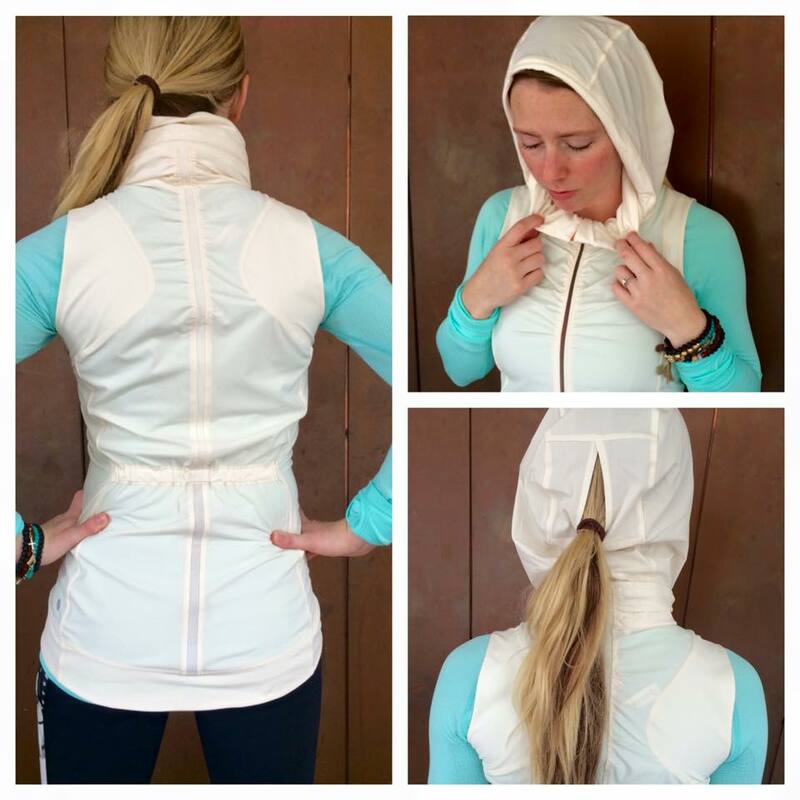 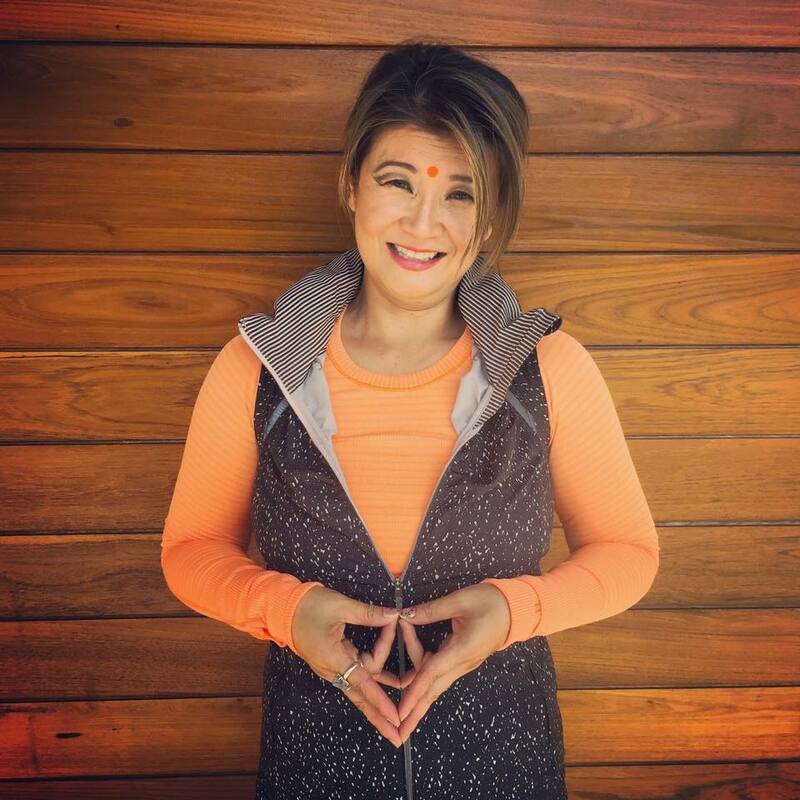 Butterfly Texture Go the Distance Vest, Pizazz LS Swiftly, and Luxtreme Wunder Under Pants. 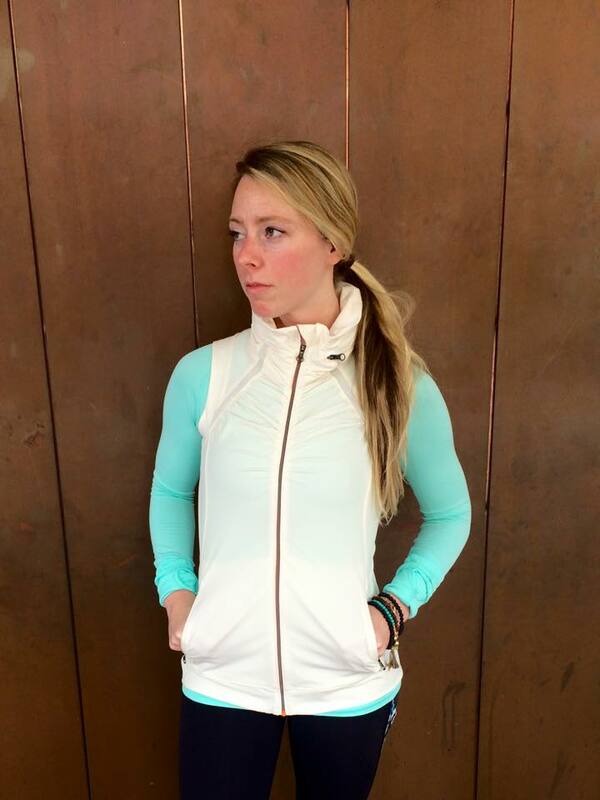 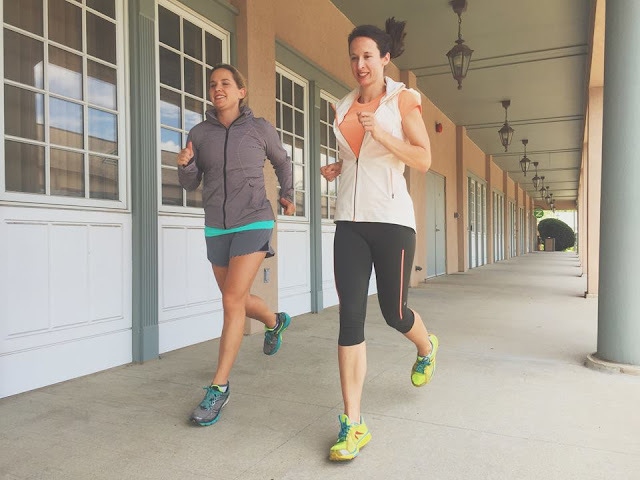 Go the Distance Vest, Pizazz LS Swiftly, and Wee Stripe Pace Rival Crops (with the Angel Wing Go the Distance Vest). 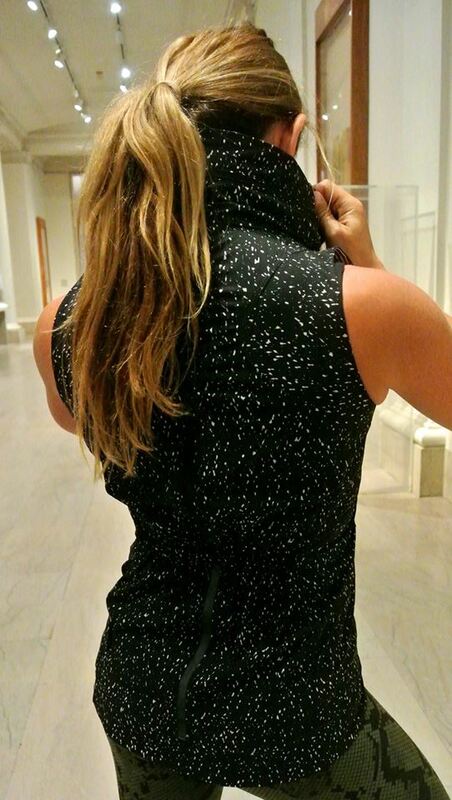 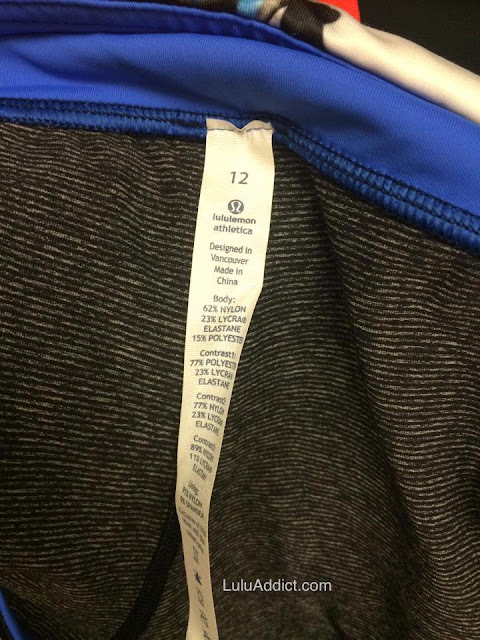 Are these wee space pace rival crops the same feel/material as the previous version with the grapefruit accents? 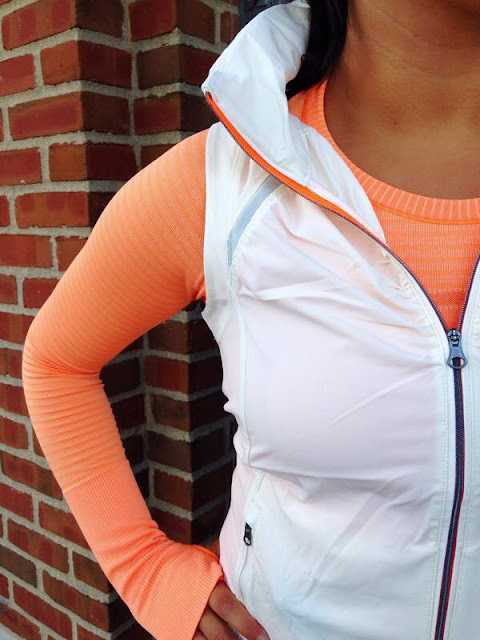 I have he grapefruit, but would love a second pair that is more neutral. TIA! I ordered the pace rivals. 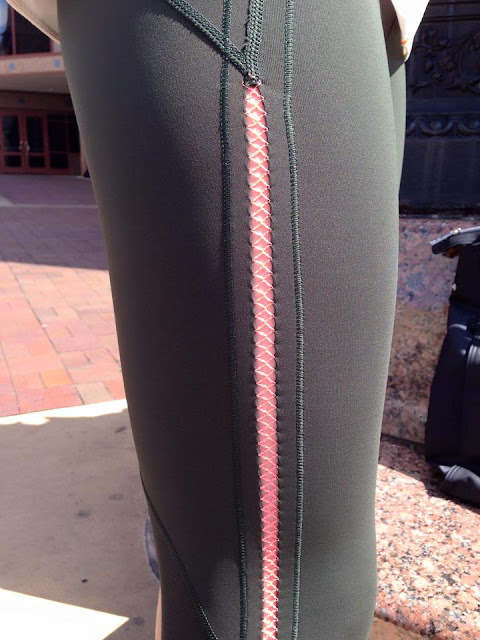 I have been hearing a lot of positive things about them. 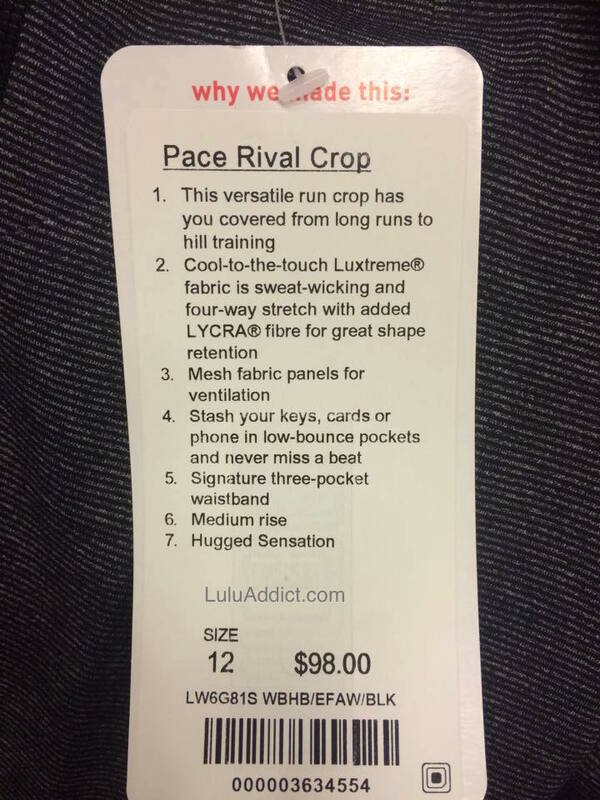 I can't wait to try them on.